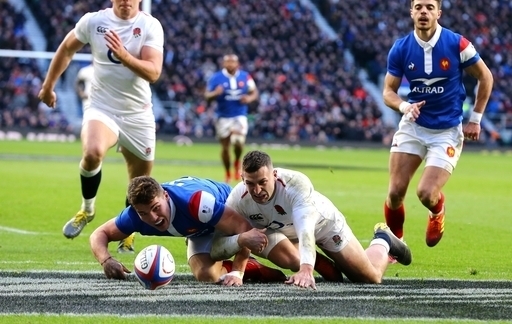 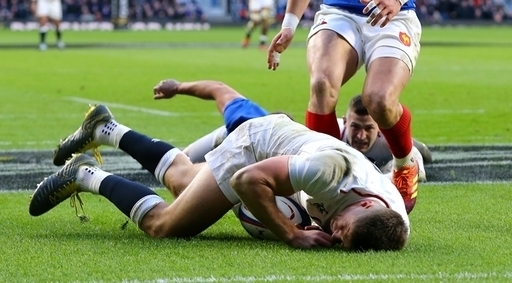 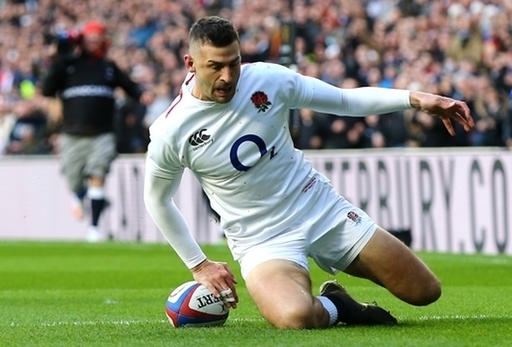 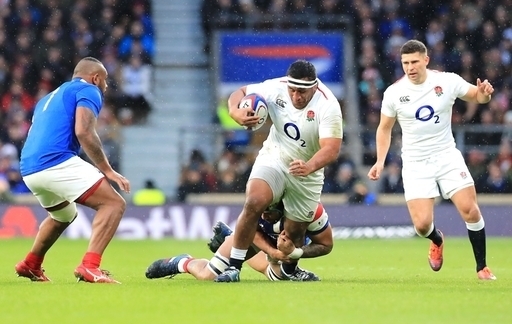 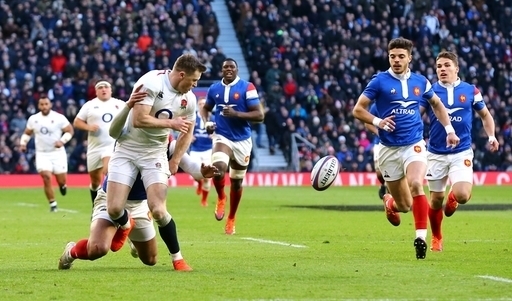 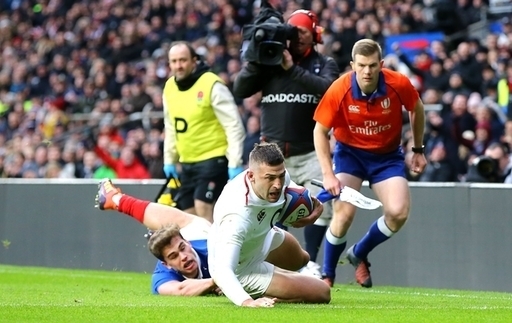 England out of the blocks within sixty seconds again with our man MAY! 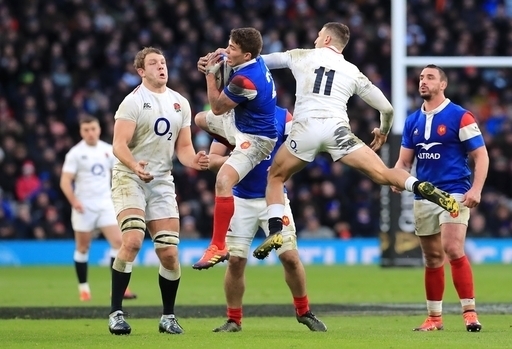 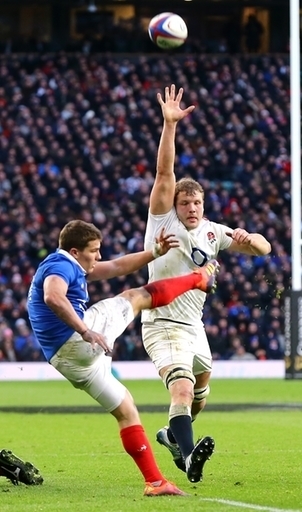 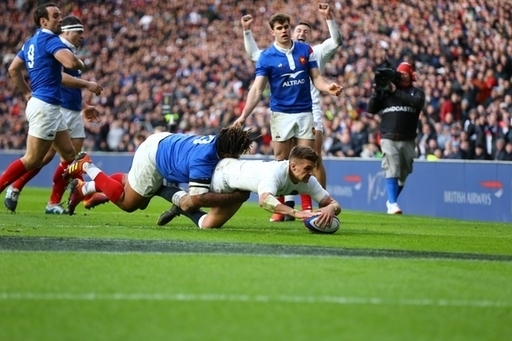 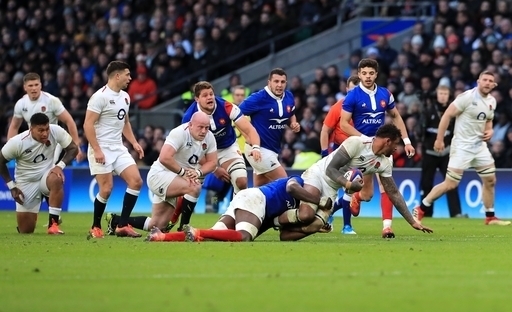 What a match, France could not live with the pace of the England team and England ran riot and had fun. 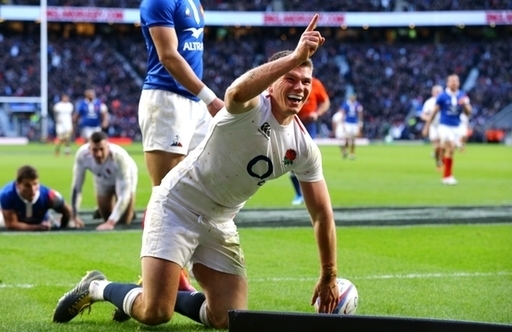 Dare we dream again England Fans? 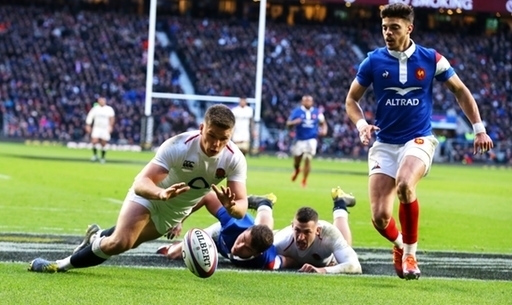 What a fantastic match and sets up the next match against Wales as a thriller.